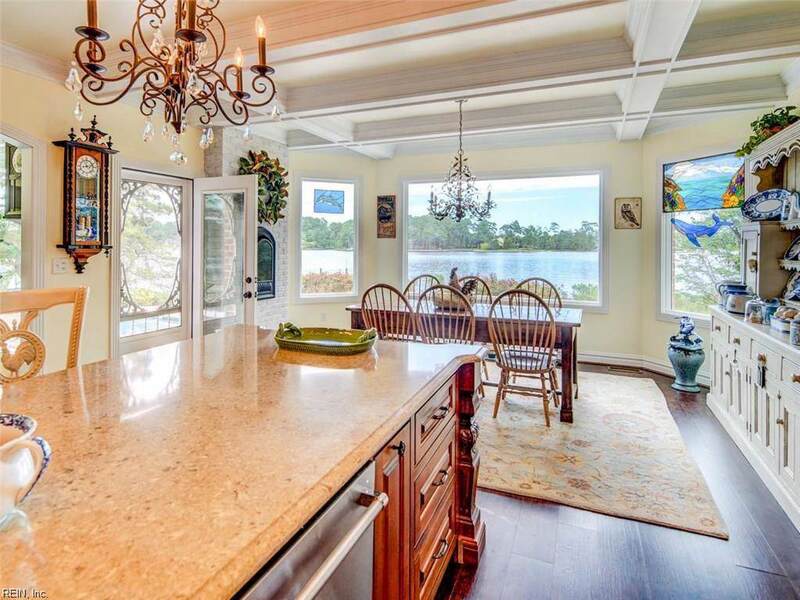 Shenandoah" Stunning deep water estate. Elegant and comfortable. 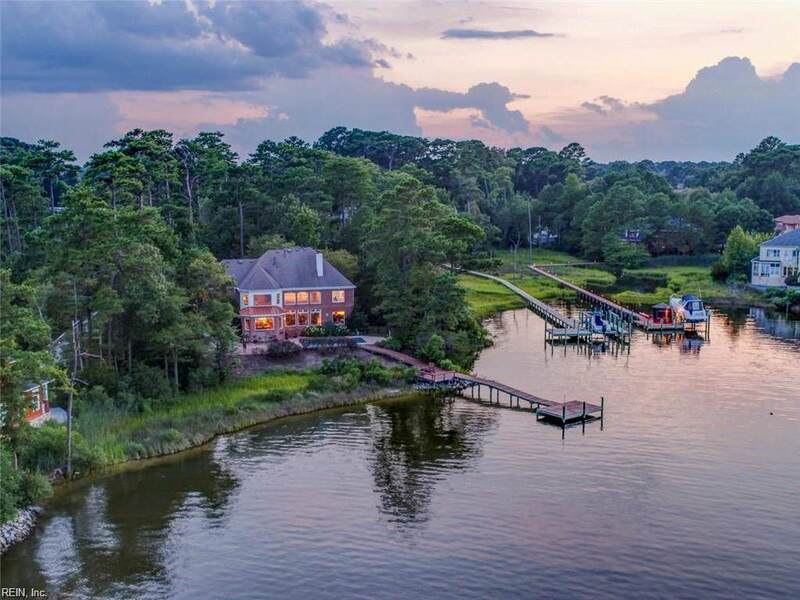 Sitting high on 1 1/2 acres of private - beautiful landscape waterfront property. 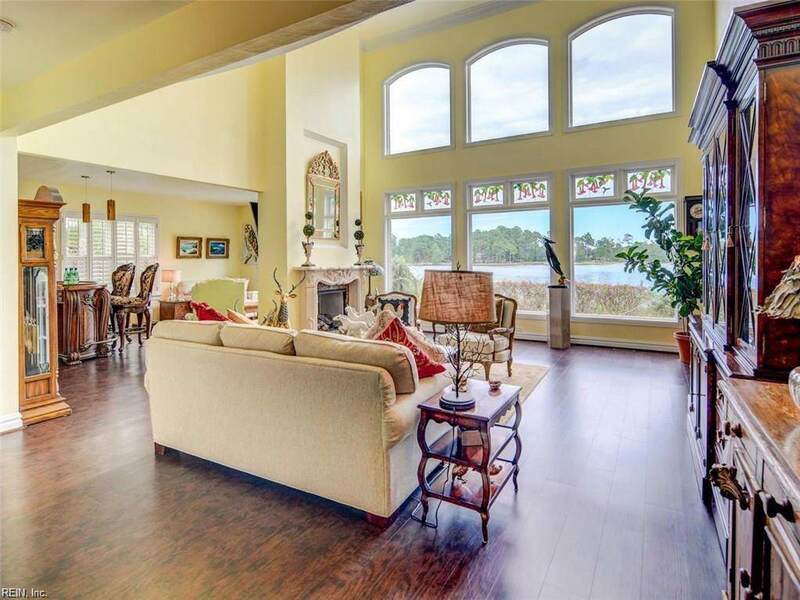 Expansive views from the moment you enter the home. 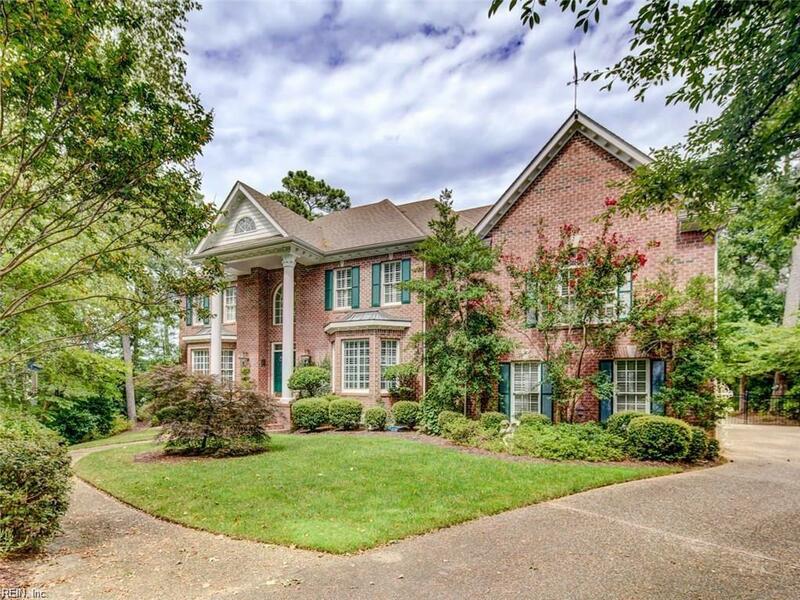 2 story foyer, the formal living and dining rooms are open and inviting. Entertaining flow from each room. Gourmet "Country French" Kitchen in 2017, Retreat to the Tavern Room in the evening for cards and drinks. Double sided fireplace in Living room and Tavern Room. Large 5th bedroom with private entrance over the garage - includes full bath, large closets and a Huge view of the water - Perfect for in-law suite or au pair. Dock ready for your boat. New Gunite/concrete pool and equipment. Quiet and Peaceful neighborhood. Close to Hilltop, schools and hospital.